MIssissauga, Ont-based Maple Leaf Foods is investing in meat alternatives, building the largest plant in North America for plant-based protein. The $310-million US plant in Shelbyville, Indiana, about 50 km from Indianapolis, will more than double Maple Leaf's capacity to produce plant-based protein products for the Canadian and U.S. markets. Construction is expected to start in late spring this year, with production start-up expected in the fourth quarter of 2020. The company, once known mainly for its processed meats, estimates sales of plant-based protein in North America topped $1 billion in 2018. In a conference call with investors, CEO Michael McCain said he expects double-digit growth in the segment for the foreseeable future. 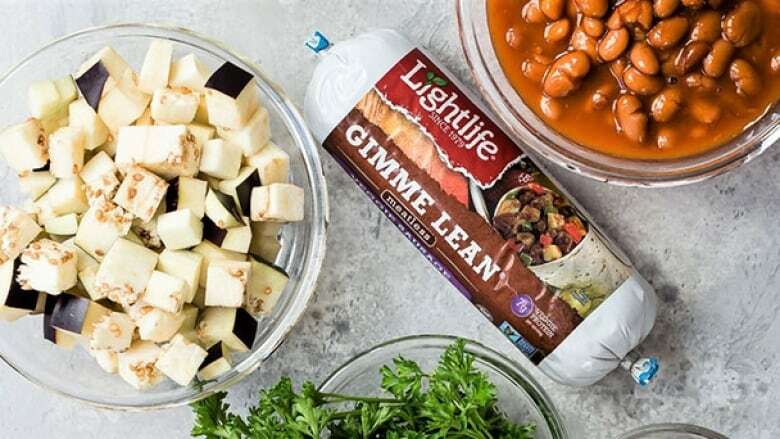 Earlier this year its wholly owned Greenleaf Foods subsidiary launched a line of pea-based products that included the Lightlife Burger, Ground Italian Sausage and Bratwurst Sausage. The burger has been a hit with consumers, he said, and is under consideration by food-service providers as well. The new facility will make these products along with other Lightlife and Field Roast Grain Meat Co. brands. Maple Leaf will also invest approximately $26 million to expand production of plant-based products at its existing facilities. The plants in Massachusetts and Washington are nearing capacity as demand for plant-based protein rises. McCain said the new 21,368 sq. m. (230,000 sq. ft.) plant will allow room for future expansion and lower costs of production. Two years ago, Maple Leaf made its first venture into plant-based proteins by buying Lightlife, and later bought Field Roast. Late in 2018, it established the Greenleaf brand to move more aggressively into the segment. McCain said Maple Leaf plans to innovate further with plant-based products and 30 per cent of the new facility will be devoted to product innovation. "North American consumers are seeking more protein and more protein choices in their diet," he said. "Plant-based protein is on the cusp of becoming mainstream with incredible growth potential." The company is working on improving the taste, texture and nutritional profile of these products, he said. "Our world-class research and development teams are shattering what were once thought to be the culinary boundaries of plant-based protein products, and our new facility will take those ideas from development to commercialization," he said in a news release.